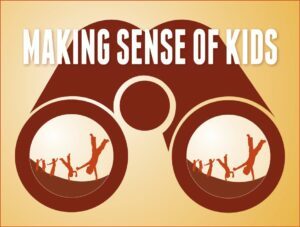 Twelve years ago, when choosing the motto for the Neufeld Institute – making sense of kids – I was convinced that insight was what was needed most. I am now more convinced of this than ever. There would be no need for insight if our culture still carried its wisdom and our society was conducive to healthy development. There would be no need to make sense of our children if maturing was automatic or if there was a pill to grow children up. There would be little need for understanding if life was a skill that could be learned or if acting mature would make it real. There would be less need for insight if the ‘experts’ who parents and teachers depend upon had sufficient insight themselves. The paradox of the information age seems to be that the more knowledge we accumulate, the less wisdom we retain. Knowledge can be a dangerous thing when blinded to its meaning. For example, knowledge about what works when managing a child’s behaviour, when devoid of an understanding about what has caused the problem and how development unfolds, can actually make matters worse. Yet this kind of superficial advice is rampant these days. It is rather irresponsible of us, and even risky, to attempt to address problems when we do not understand what is wrong. The more information we have, the more insight is required to turn this knowledge into wisdom. We also need insight more than ever because of the loss of a culture that draws out our natural intuition. Just as our bodies seem more able to find their natural rhythms when out in Nature, our intuitions are easier to access when in the context of a culture that is developmentally friendly. Given that intuition is knowledge without consciousness, it is culture that needs to provide the wisdom through its rituals, traditions, and customs. Once our culture loses its embedded wisdom, we also lose access to our natural intuition. In this case, insight becomes our only hope for restoring our natural intuition with regards to our children. A third reason we need insight these days is that our children are different than the children of yesteryear. We deal best with children who are intensely and deeply attached to us, with children who are motivated to be good for us, with children who are taking their cues from us. Today’s children are less likely to be in right relationship with the adults who are responsible for them. We push the wrong buttons in them and they push the wrong buttons in us. Only insight can compensate for attachments that are not properly aligned. A fourth reason that insight is needed is that understanding, and only understanding, can truly answer our questions of what to do while at the same time restore our confidence in ourselves. The science of perception informs us that what we do is the primary result of what we see – not what we know or what we’ve learned. When my students in university would ask me what to do, I often retorted, “I see that you do not yet see”. But there is still another problem. Ironically, when we blindly follow instructions, we lose our inner confidence, something we cannot afford as parents or teachers. Once again, the solution is INSIGHT. Only when we can truly make sense of our children do we find our way back to interaction that is effective and satisfying and confidence-producing. To clarify, I am NOT talking about insight regarding ourselves or our reactions to our children, although this certainly helps. Self-understanding has become the focus of a growing number of approaches to parenting today. There is certainly merit in self-reflection and in becoming conscious of ourselves, but in my opinion this does not really provide the answer to lost intuition. For example, no matter how reflective or conscious one may be, if one perceives a child as angry when they are really just frustrated, the interaction will be correspondingly misguided. I am convinced that, despite one’s past experience, the best way through is to truly make sense of our children. It is to this end that we continue to commit our efforts in the Neufeld Institute. 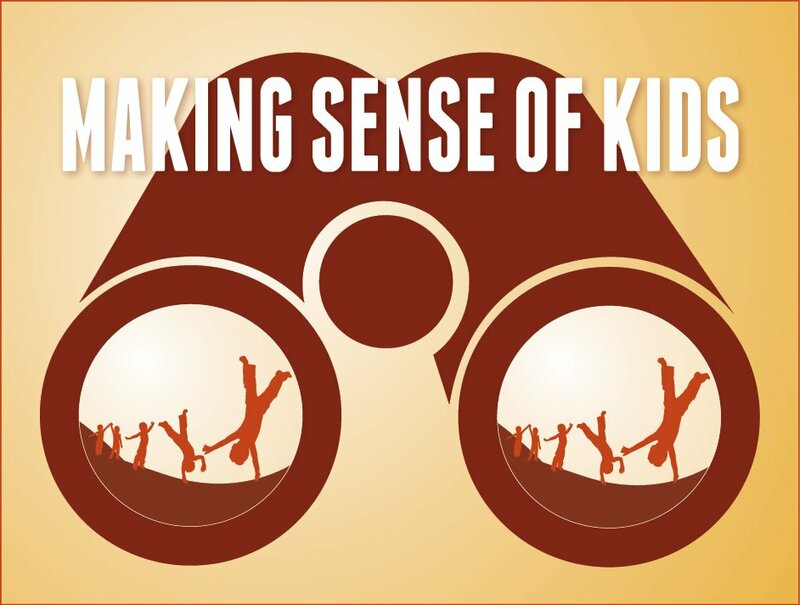 In keeping with this, we have also chosen ‘making sense of kids’ as our over-arching theme for the Tenth Annual Vancouver Neufeld Conference on April 14th of 2018. For more information and to register for the conference, visit our Conference Page.